Home / Student Questions / How do you write your first AP World History essay? Writing an AP essay for world history can be an intimidating task for many students simply because of all of the factual information that is involved and much it is presented without much discussion concerning the context of the events. Therefore, the first thing students should do is to review the assignment guidelines carefully to identify the topic, how many pages (or words) are required, the citation style and any additional requirements that are involved. Armed with this information, students can then search for information online, in their public libraries and school learning resource centers to write a draft outline for their essay. Let’s say the world history topic is the role of American women during World War II. An essay on this topic could begin with a brief discussion concerning the numbers of women who served in war-related industries (“Rosie the Riveters”) and then move on to discuss the roles of women in the different branches of the armed forces. This essay would then conclude by describing the contributions of these women to winning the war effort. "How do you write your first AP World History essay?." Aceyourpaper.com. Student Network Resources Inc, 1 February. 2017. Web. 20 April 2019. Student Network Resources Inc. "How do you write your first AP World History essay?." Aceyourpaper.com. 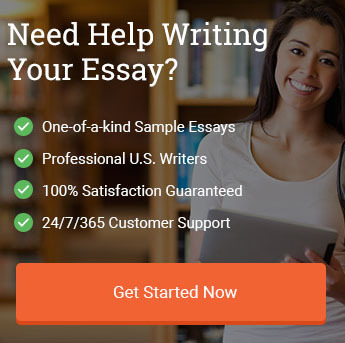 https://www.aceyourpaper.com/student-questions/how-do-you-write-your-first-ap-world-history-essay/ (accessed April 20, 2019).